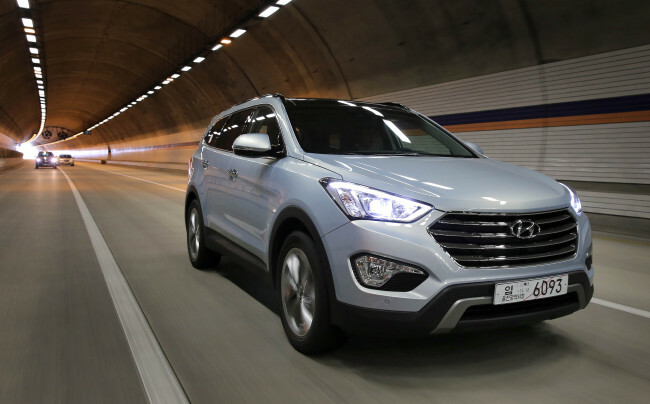 Simply put, Hyundai’s Maxcruz is a practical and well-performing diesel engine that promises to be a truly versatile SUV. That sounds much like an ad, but the Maxcruz deserves the praise, particularly for its exceptionally easy driving experience that combines smooth cornering with an adequately powerful engine. PREVWhat will be next-generation vehicle?